For a minimal membership fee, member sheds get access to discounts and benefits which can save a shed $100s. Come and join us and your shed too can be onto a winner. The 2018 biennial conference was held in Auckland at St Kentigern College 27-29 April. 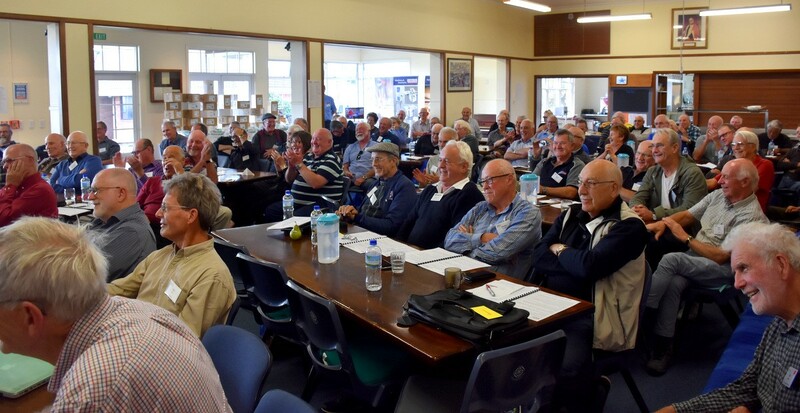 Present were 75 sheddies and 14 partners from 33 NZ sheds and 4 representatives from the Australian men’s sheds movement. 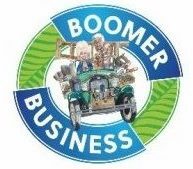 A video clip is available to view here (thanks Boomer Business). Thank you to the organising committee, our generous sponsors and supporters, St Kentigern and the catering team. MENZSHED NZ Incorporated on 3 September 2013 and registered as a charity CC49919 on 17 October 2013.